Warranties save you money when sudden repair bills spring up due to weather damage. Roofing warranties come in various forms and conditions; some are stronger and more flexible than others. All homeowners want a product backed by a strong warranty, and the roof is no different. 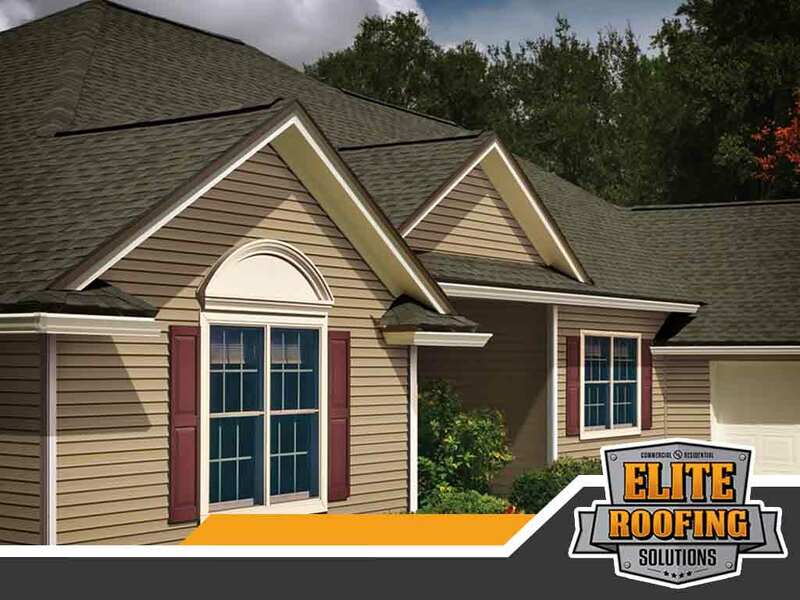 Elite Roofing Solutions, your trusted roofing contractor, talks about the great warranty that comes with our GAF roofing products. You have the option to choose between three amazing warranty packages: the standard Shingle Warranty, the premium Systems Plus Warranty and the platinum Golden Pledge® Limited Warranty. In terms of material damage and manufacturing defects, both the Systems Plus and Golden Pledge warranties excel. Both offers up to 50 years of coverage with installation labor included in the cost coverage. One of the costliest things about emergency roof repair or replacement is the labor charge. The GAF roofing system warranty, however, covers labor costs for up to 25 years, including roof flashing re-application and disposal costs. With the GAF Golden Pledge Limited Warranty, you even have tear-off costs covered as well. These hidden charges normally found in average roofing systems could cost you a pretty penny. That’s why we install only the finest products from GAF, which are covered with their powerful warranties for all our residential roofing projects. Only the Golden Pledge GAF warranty offers an exclusive 40-point factory inspection for your roofs to shed light on roof problem areas and address them immediately. Elite Roofing Solutions is your one-stop shop for residential and commercial roofing excellence. We give our customers the best in the roofing industry ,not only in terms of durability, but also peace of mind. You can call us at (855) 588-6610 or fill out our contact form to request for a free standard roof inspection. We proudly serve residents in Houston, TX, and nearby areas.